A weather forecaster was caught by surprise after lightning struck while he filmed a report to camera in China's northeastern city of Dalian. 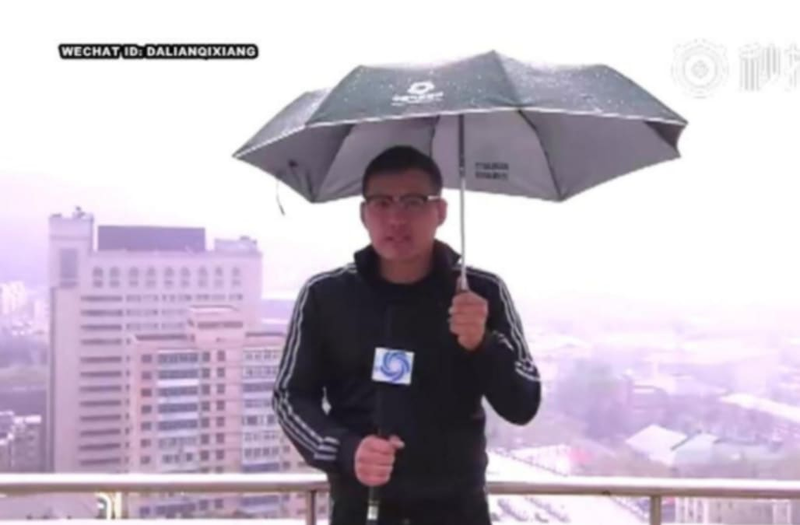 Liu Xiaodong, a weather anchor at Dalian Meteorological Bureau, can be seen throwing his umbrella in the air after a lightning bolt strikes a building behind him. 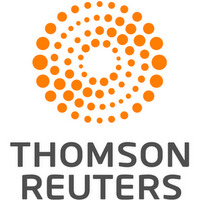 Liu told Reuters that he and his cameraman were unharmed by the incident but suffered a temporary pain in their arms. Li Rui, an engineer at the Lightning Protection Center in Dalian City, said the pair experienced a shock because the thundercloud above them induced a large electrical charge in earthed objects below.